Cash flow is essential during a downturn. 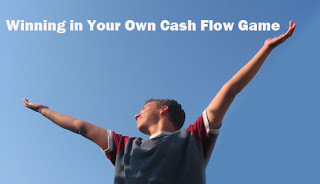 Here are 21 ways to make sure you are maximizing your cash flow opportunities…..
Imagined I would comment and say awesome theme, did you design it for yourself? Looks truly excellent! What a nice tips? Really informative!